I have seen this challenge go on for many years and not until right now did I understand what goes into it. All the entries, the effort and thought behind trying to be a winner. I am a challenge junkie... Addicted to the whole process of it, especially the winning part (aren't we all?). This seems like the ultimate in challenges. So until the deadline, I will be making cards like a madman with the help of my other addiction, PINTEREST. This may be a HUGE disappointment, but what the heck? I am feeling adventurous! Sooo much more to come! Wish me Luck!! Oh, and Happy Mother's Day. I have 4 babies who call me mamma and today I am going to especially enjoy being called this name. Love it! Happy mother's day, Wida! Go go go!!! When I entered last year, I certainly didn't think I would actually win. Maybe this will be your year! And happy mother's day! Yay! Do it, do it, DO IT!!! I never dreamed of reaching the final when I entered last year and it was the best experience ever! great design. Way to go. Happy mother's day! You are certainly off to a great start with this card! I'm so glad you decided to go for it-I'll be rootin' for ya! Sounds like FUN Wida! This card is super! I love the layout and your take on the inspiration photo! Very Cool!!! I'll be rooting for you too! Oh, I am definitely rooting for you, girlie!!! Your cards are FABULOUS! 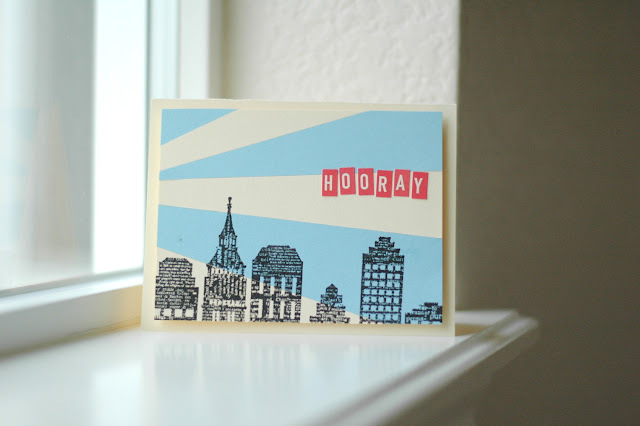 Speaking of fabulous, I just love the transition from the inspiration pix to your card. Modern, fresh and shabby at the same time! There's absolutely no reason you couldn't win Wida! This is a great card! Love the blue "rays"! Awesome card...fun take on the inspiration...hope you had a great Mother's Day! 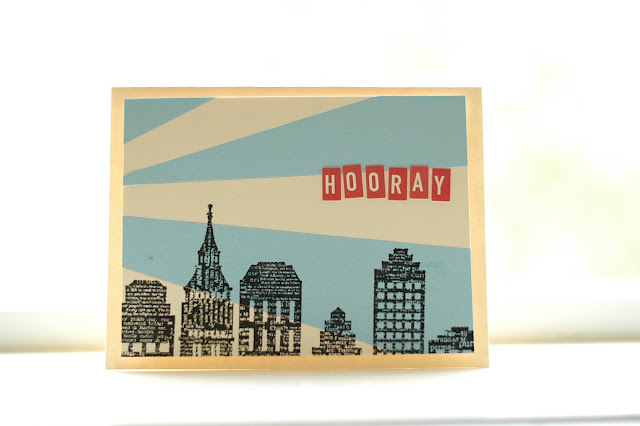 Amazing card....I love EVERYTHING you make with that stamp (have I told you that before? hehe). I'm rooting for you! Good luck with Gallery idol! All your cards are amazing!